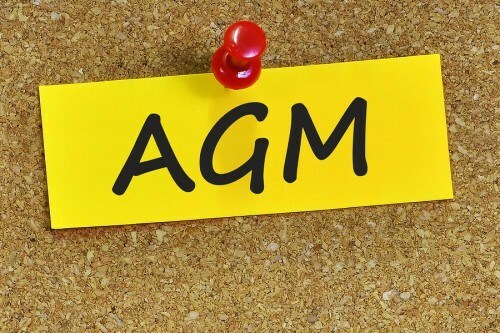 Please note that the club’s Annual General Meeting takes place at The Mytchett Centre on Tuesday 5th June, 7.30pm. All members of the club are welcome to attend and we have some key roles to vote in. Candidates are invited to apply for ANY of the positions on the Exec and Management Committee. Applications require a proposer and seconder and should be addressed to the Club Secretary (secretary@mytchettathletic.com). Applications can be made at the AGM. Where multiple applications are received there will be a vote in accordance with club rules.